how to lose fat fast and build muscle meal plan - get lean and strong! Here is an awesome breakfast that will keep you satisfied and feeling great for a good few hours of the morning. You know what it is called? Lots of sauteed vegetables, pepper, onion, spinach (preferably), tomato, 3 egg whites, a whole egg, sauteed in olive oil. Half and avocado on the side as well as hummus with some olives on top. Done! Now, if you are wondering where you can get such an awesome breakfast that is 100% Hashi Mashi™ approved, there is currently only one place in the world that is authorized to sell Hashi Mashi™, and that is Tudor Cafe in New York City, 41st and Tudor City Place. What Chef Knows How to Lose Fat Fast and Build Muscle? 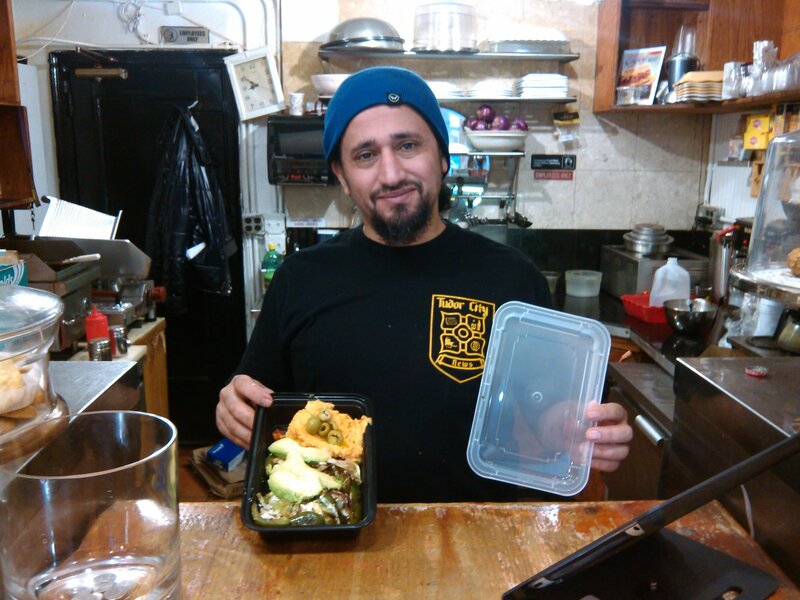 The Only Current Chef for Hashi Mashi is Chef Abduhl of Cafe Tudor in New York City! Youu should get the idea by now, How about a lot of spinach, with tomato, red onion, organic raised hormone free chicken, olive oil and balsamic vinaigrette. Just combine a fruit with some nuts, that is all. Is there something simpler? Just get an apple or grapefruit and have some nuts as well, or without nuts, up to you! If you worked out hard and you are starving, have a banana and peanut butter, or put them into your dinner like I like to do. A good dinner can be just that, real food, a sweet potato, wild salmon and broccoli or cauliflower, chicken and black beans, you can mix and match as much as you like. Just find a vegetable that you love, add a protein and perhaps a legume and you are done. How simple is this? 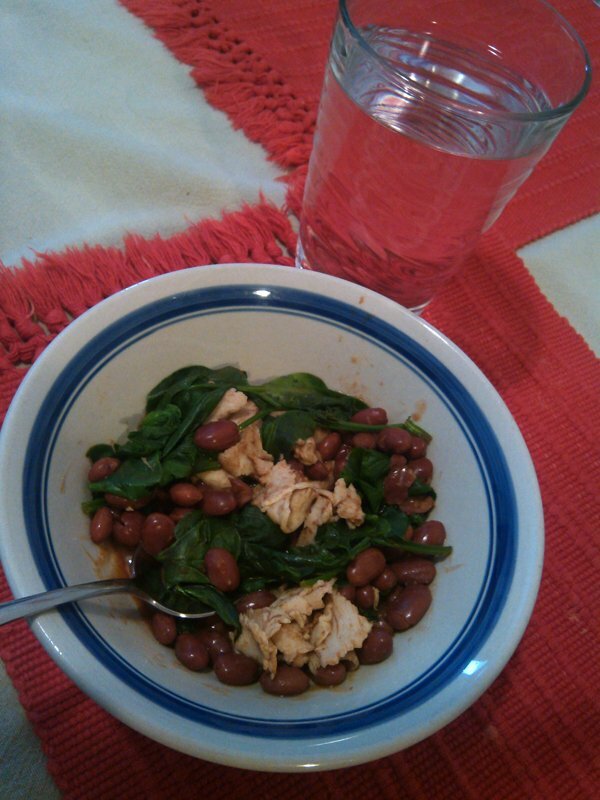 Spinach, red kidney beans and turkey. That is it. I believe that you will see the most dramatic fat loss though if you use a high quality meal replacement shake, either for a snack or a meal. I have found that the best results are when I use one for dinner, but you might be more harried at breakfast or lunch, so it is your choice. I prefer to use one that will give me a full amino acid profile, all the vitamins, minerals, amino acids, fiber and protein, yet still be low glycemic, gluten and soy free. I also want whey protein that has not been created by dairy cows on hormones or antibiotics and they should also be grass fed. 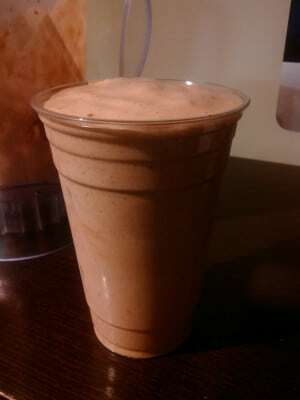 The shake will replenish nutrition that you might be missing while keeping your sugar cravings at bay. This shake will keep you full, satisfied and happy. I like to make mine with berries, 1% skim milk, hemp milk or almond milk, peanut butter, a cup of ice and the highest quality nutritional whey protein powder that you have access to.